Nordiska Ekonomie Studerandes Union (NESU) was founded in the 1950`s to enhance inter-Nordic co-operation between student unions of business schools in the Nordic countries. 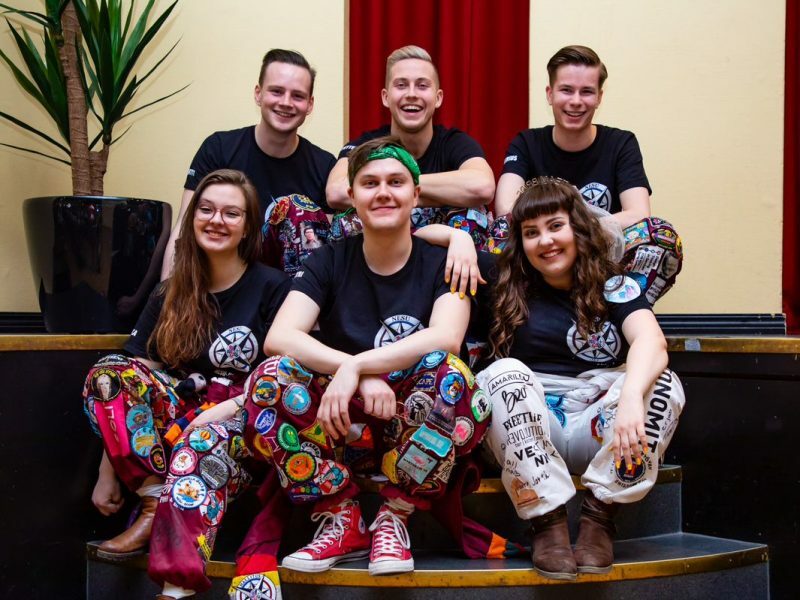 It's a non-political non-profit organization aimed for university level business students in the Nordic countries. NESU does not carry membership fees. 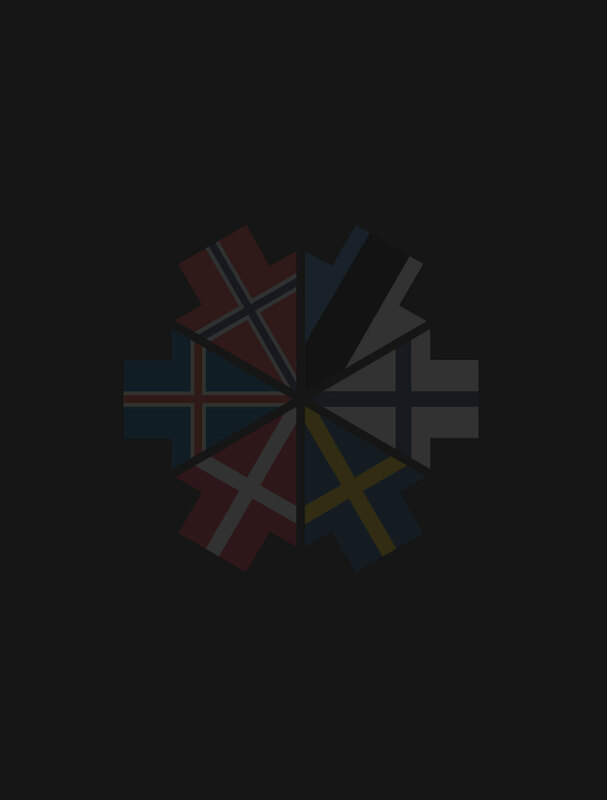 NESU works both on Nordic and national level. 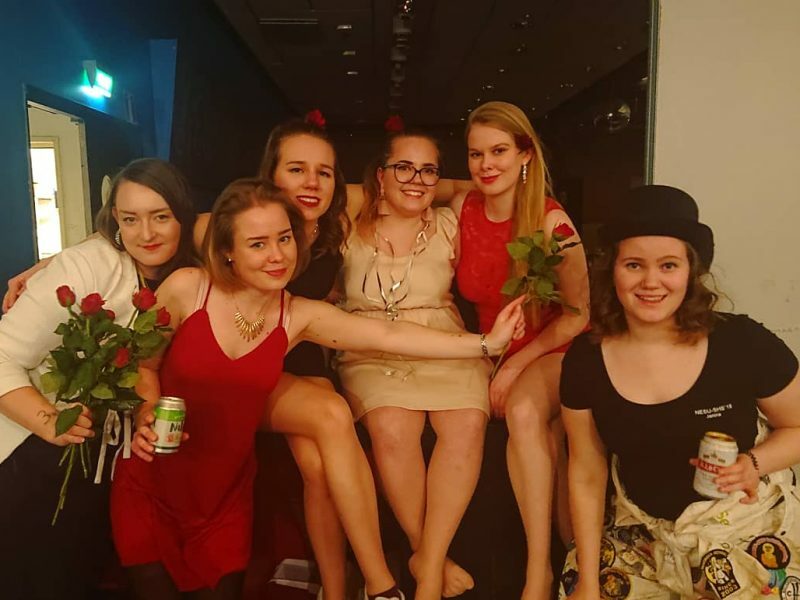 On the Nordic level, the main purpose of NESU is to bring its members together at semi-annual conferences, which take place every spring and autumn. On the national level, NESU for example organizes excursions, arranges parties or cultural events, or holds meetings on different NESU matters. There is also an organization for NESU alumni, which mainly maintains contacts between NESU people on the post-graduate level. 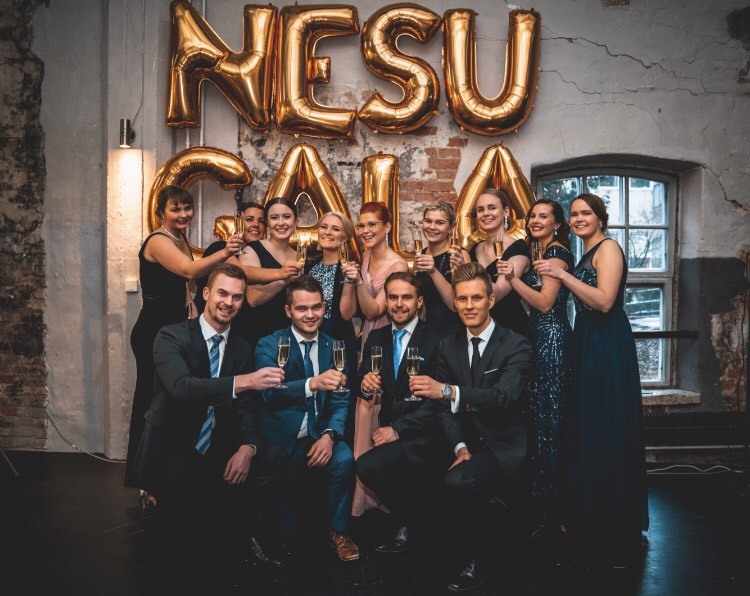 NESU offers its members an efficient way to get to know Nordic business life and to create a network of contacts between Nordic business students. This network can, in addition to it being a network of friends, be very useful and important in the future work life. During NESU's history it has been active in 5 different countries. Currently NESU is active in Finland, Iceland and Estonia. The way local NESU organizations are formed varies from university to university. Either NESU works within the local student union or it can be its own separate association. If you are interested in establishing NESU in your university, please contact the president of NESU (president@nesu.net).